Our Four Poster Bed drape can be used to enhance your wooden Four Poster Bed. 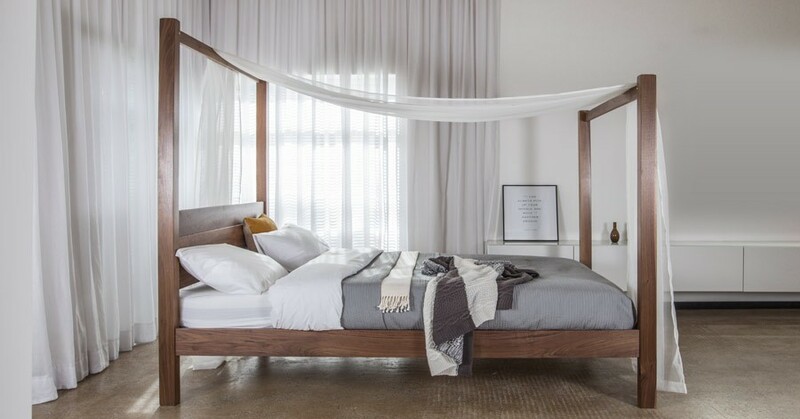 The delicate and soft, subtle drape is ideal for creating the perfect master bedroom. Through the use of traditional hand stitching methods and using only the finest woven fabrics, each drape is made to an incredible standard. 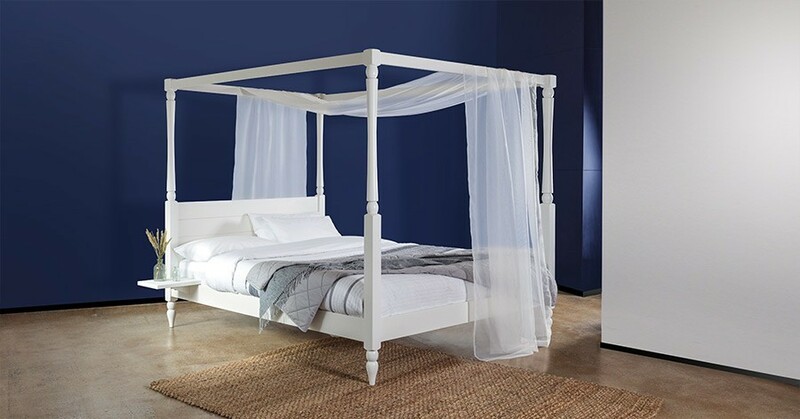 Available in warm white, the handmade Four Poster Bed Drape is a sophisticated accessory which will gentle flow over your Four Poster Bed. 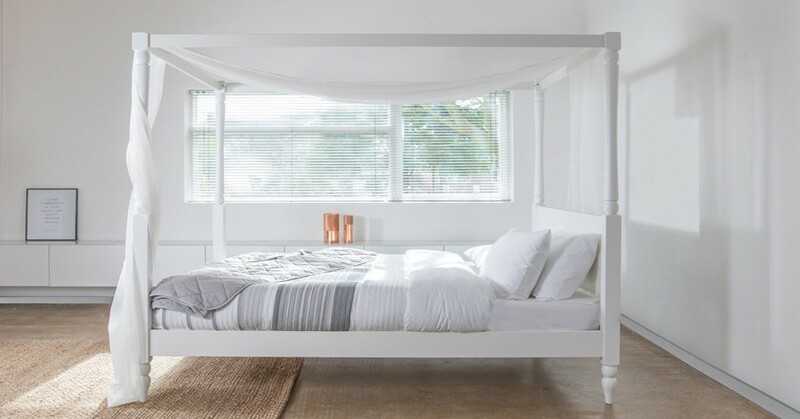 For those looking to add a layer of privacy to their bed, we have our warm white Four Poster Bed Curtains. These elegant quality fabrics are a fine addition to any of our Four Poster Beds.